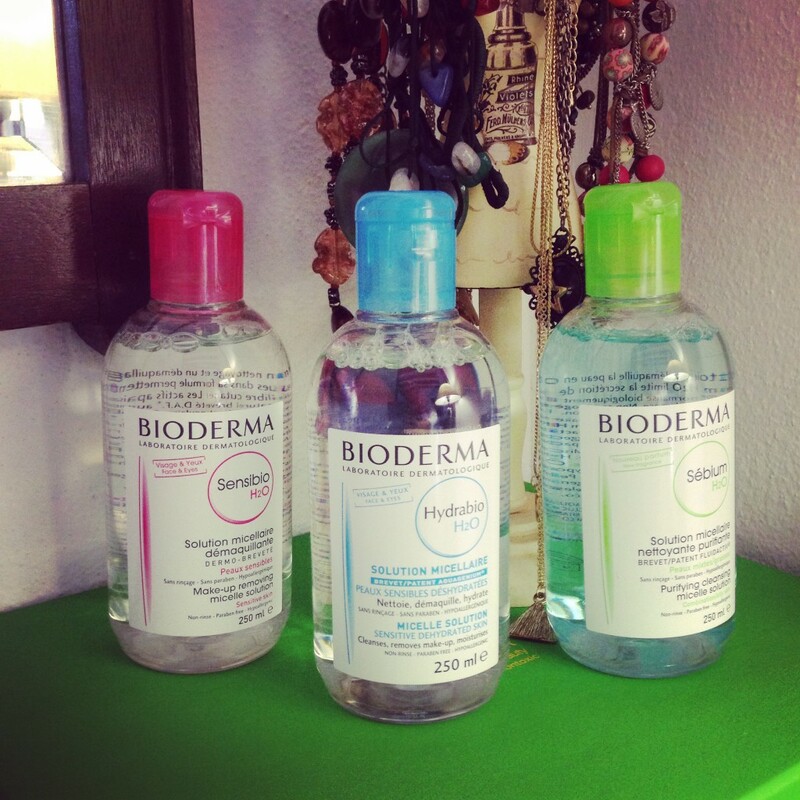 Bioderma's H20 Facial Cleansers and Makeup Removers are AMAZING! Home MyTopFace Expert Bioderma’s H20 Facial Cleansers and Makeup Removers are AMAZING! 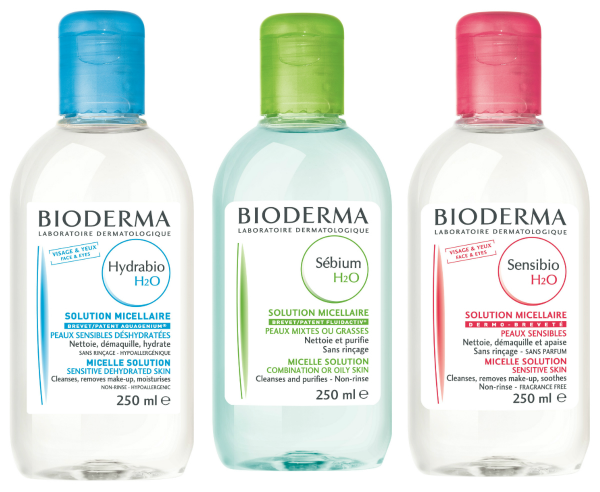 Bioderma’s H20 Facial Cleansers and Makeup Removers are AMAZING! Its one thing buying a facial cleanser or makeup remover and being happy that it ‘kind of’ does the job, but it’s an entire different ball game when you get to experience Bioderma’s H2O Facial Cleansers and Makeup Removers! Bioderma has nailed it perfectly with their Makeup Removers and Facial Cleansers, which are all hypoallergenic, H2O based, and not only does it clean your skin from impurities, but it removes all the makeup and dirt that you’ve been wearing and gathering all day, and it moisturizes the skin on your face all at the same time! We really loved all of these Bioderma H2O Cleansers, our skin felt, clean, soft and so very perfect after using every one of them. If you’re looking for a lusciously beautiful facial cleanser or makeup remover, then this is range of Bioderma H2O cleansers is exactly what you need in your life ladies! You’ll really feel the dirt, makeup and whatever other impurities being taken off of your face and out of your skin, plus you’re going to feel so refreshed and CLEAN, it’ll be like your skin had been drinking H2O all day! 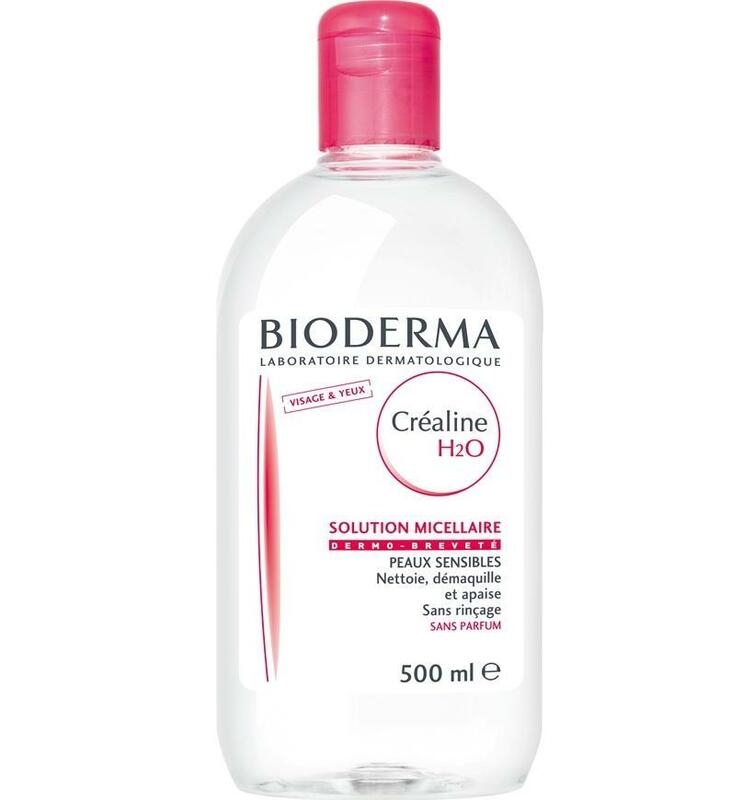 This perfectly pink little bottle of Bioderma Sensibio H2O cleansing and make-up removing water has been formulated in a way that will look after your skin, and give it some extra special care especially if you have fragile and sensitive skin, and we love how it very effectively removed all the makeup and dirt from our skin. Super effective makeup remover, facial cleanser and moisturizer all rolled into one! If you’re prone to oily skin and blemishes, this is probably the best make-up removing and cleansing water out there for you! 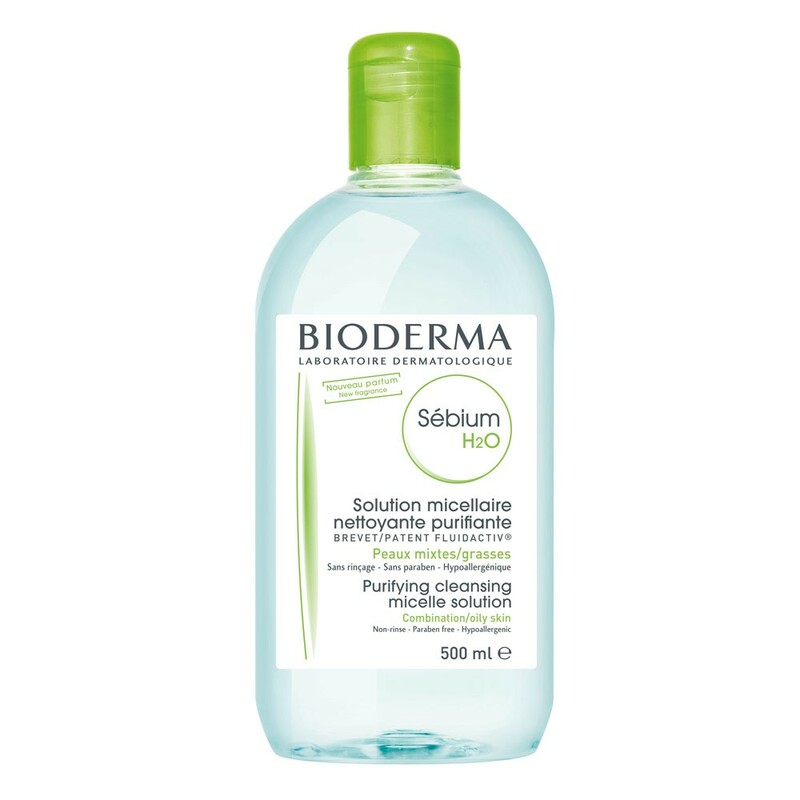 The Bioderma Sébium H2O makeup remover and facial cleanser is just fabulous, and doesn’t leave you skin feeling oily, but instead feeling totally cleansed and pure, and we could feel how it very gently, but effectively purified our skin. Its a great thing when you find a cleanser that actually makes your skin feel healthy and properly clean. 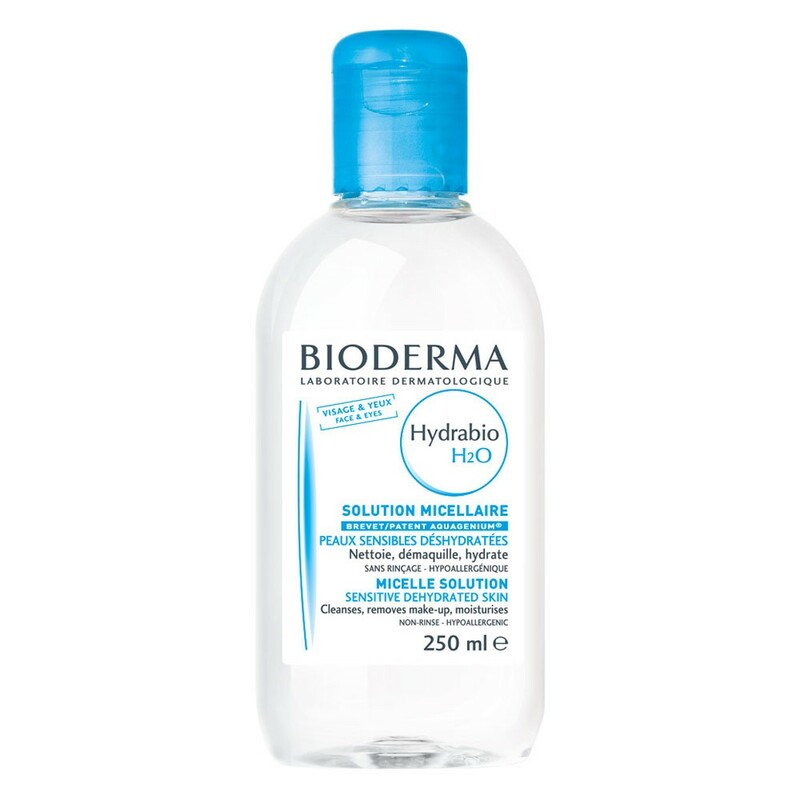 The Hydrabio H2O cleansing and make-up removing water that Bioderma stocks is just aahh-mazing! Especially if you have dry skin and you really need that extra boost of moisture and hydration, but still has a gentle and loving way of looking after your skin if it’s also sensitive. This is the perfect cleansing water for your skin after a harsh winter holiday, or if you live in the cooler climates of the world. We know we loved it in NYC this past winter.